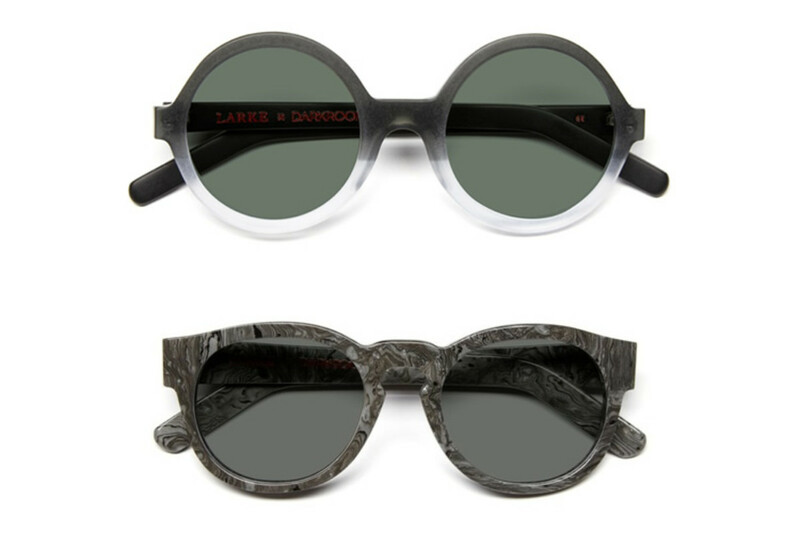 Design shop Darkroom unveils a limited edition collection of eyewear with their London neighbors Larke Optics. The collection joins Larke&apos;s minimalist, hand-crafted designs with Darkroom&apos;s eye for bold, graphic aesthetics. 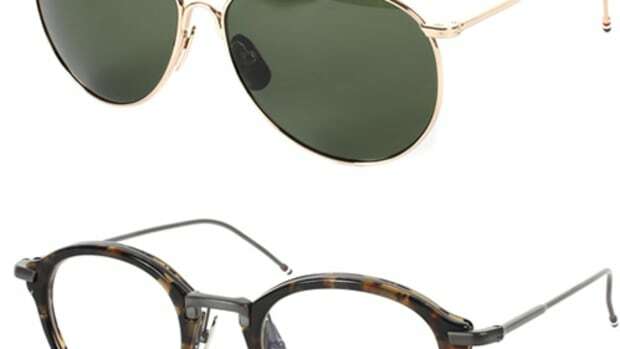 The sunglasses, which are styled in monochromatic hues are designed with Darkroom&apos;s love for materials and finishes that are typically found in architecture and furniture design. 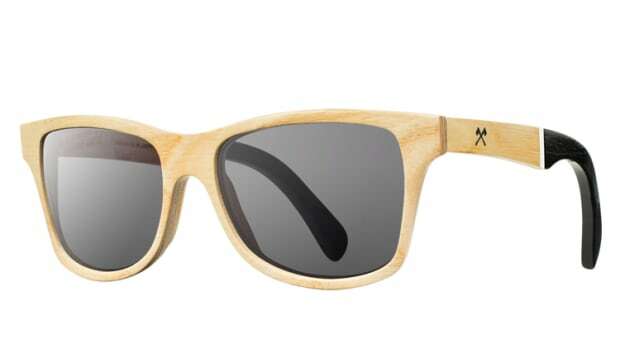 Made in England, the frames use Italian acetates that emulate the finish of marble surfaces, terrazzo, mosaic, and resin. 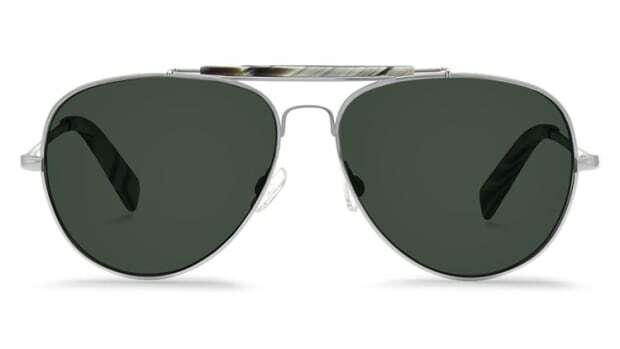 The sunglasses are shaped in Larke&apos;s circular and rounded silhouettes which are built using angled hand-milling techniques and feature thick rims which coupled with Carl Zeiss lenses.